ThinClientSpecialist advises companies and organizations in choosing the best Thin Client solution that suits in their server environment, wishes and requirements. 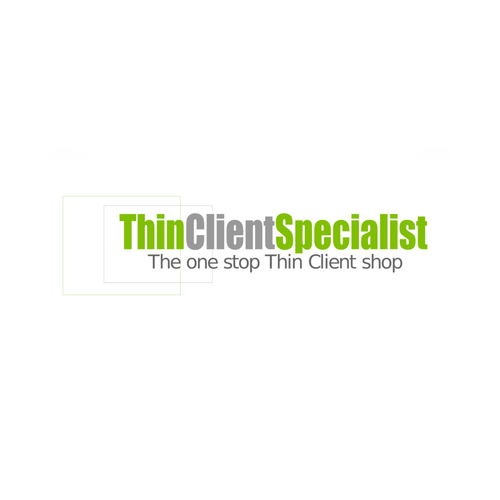 In addition, ThinClientSpecialist offers tailor-made advice for optimizing the management of a ThinClient. In addition to advise, we offer a wide range of hard- and software with the best prices in our webshop.